The Egyptian government, represented in the chairperson of the Industrial Development Authority (IDA) Ahmed Abdel Razek, has a settlement contract in London signed with the largest steel producer in the world, ArcelorMittal, in the presence of Investment Minister Dalia Khorshid and company chairperson Lakshmi Mittal. “The friendly settlement stipulates that the arbitration lawsuit [has been annulled]. The company filed this lawsuit against the Egyptian government 18 months ago before the Centre for Investment Dispute Resolution, affiliated to the World Bank. The company demanded that the government pay $600m to compensate for company losses and its payment of licensing fees as well as lands,” according to a statement by the Investment Ministry. The Committee for Settlement of Investment Contract Disputes, headed by the prime minister, has tasked the technical secretariat of the committee, headed by assistant to the Minister of Justice Mustafa El Bahbity, to carry out the negotiations of the settlement with ArcelorMittal. Investment Minister and the technical secretariat have conducted several negotiation rounds with the company in order to reach the friendly agreement, which according to the Egyptian government only repays what the company has paid before, including the value of licensing and lands, in instalments within a year. 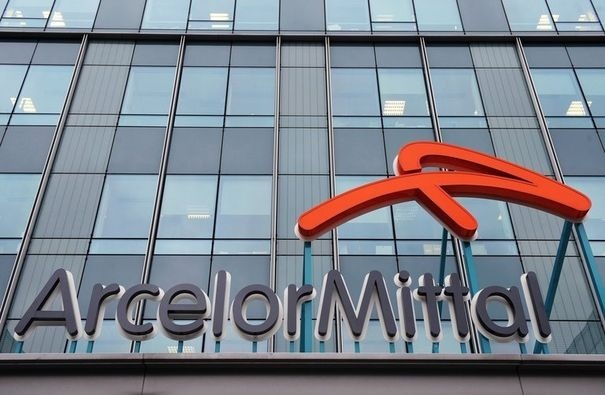 Based on the settlement, ArcelorMittal has waived the lawsuit against the Egyptian government. “The settlement emphasises the Egyptian government’s desire to end all disputes with investors in a friendly manner, so as to encourage them and give a boost to the investment climate in Egypt,” said Khorshid. She added that the Egyptian government is keen to overcome any obstacles before investors, solve problems, protect their rights and provide friendly efficient mechanisms for investment disputes settlement to send investors, foreign and local, a message of reassurance to support their confidence in Egypt’s investment climate. Over the past few months, the Egyptian government managed to reach friendly settlements in three major international arbitration cases, including ArcelorMittal, Kuwait Gate Holding, and Italian ASA International.